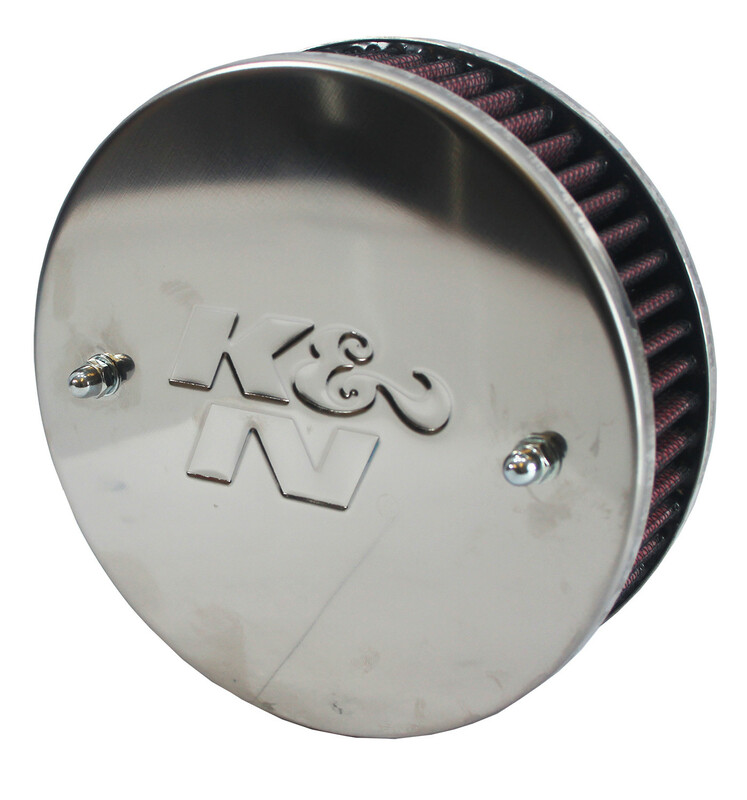 We are now able to supply K&N air filters suitable for our SU carburetters. 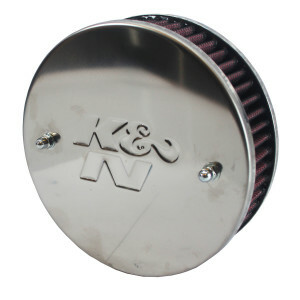 assemblies come with custom chrome top and base plates and High-Flow Washable Air Filter. Diameter of filters are 6” and they are 54mm deep.